Calm announced that it has raised $88m in a Series B financing, valuing the company at $1 billion USD. 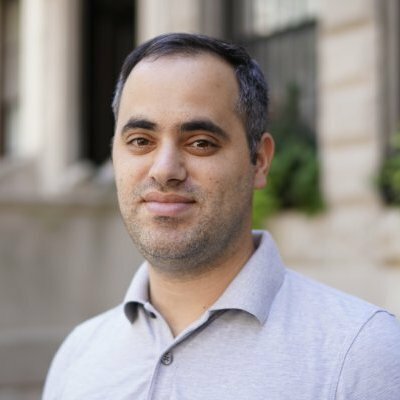 The funding round is led by TPG Growth with participation from Creative Artists Agency (CAA), and existing investors Insight Venture Partners and Sound Ventures. The round brings total funding to date to $116M. 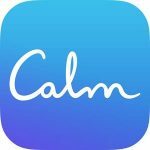 Calm is profitable and has grown to over 40 million downloads worldwide, with one new user joining every second. The company quadrupled revenue in 2018, is currently on a $150 million annual revenue run rate, and has well over 1 million paying subscribers – all with a team of 50.